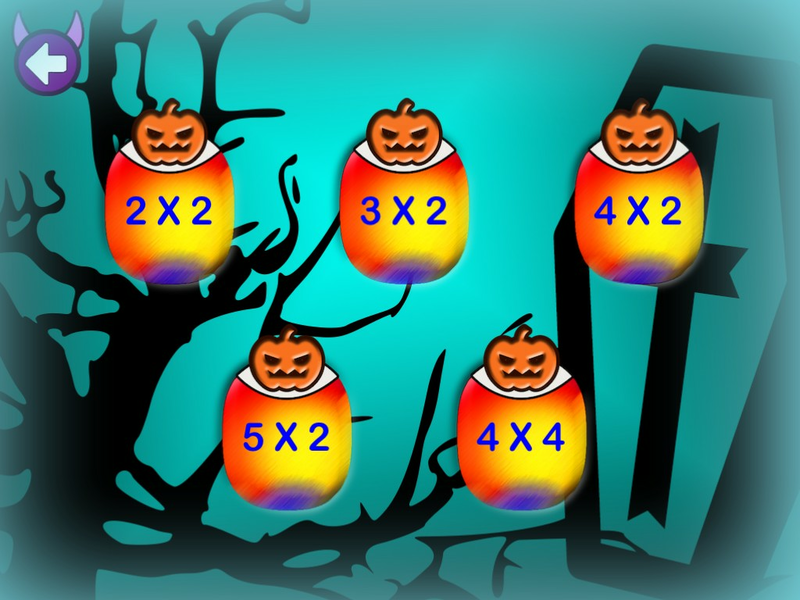 Match the same pair of Halloween Objects and improve kids memory with this game. 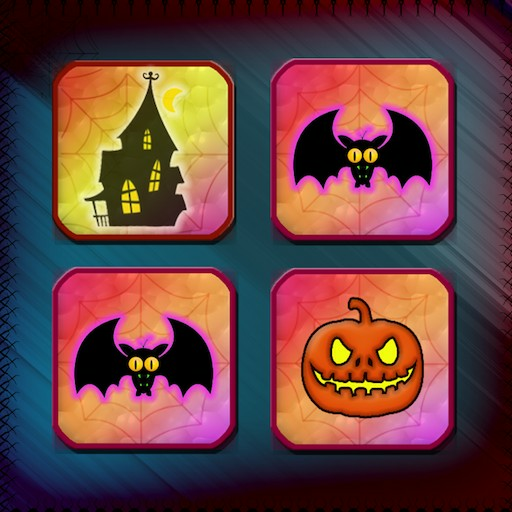 Game features: - Match the same pairs of Halloween Objects. - Different levels of difficulty. From easiest to hardest. - Colorful images of objects to be easily remembered. • Complete Level In-between given time. 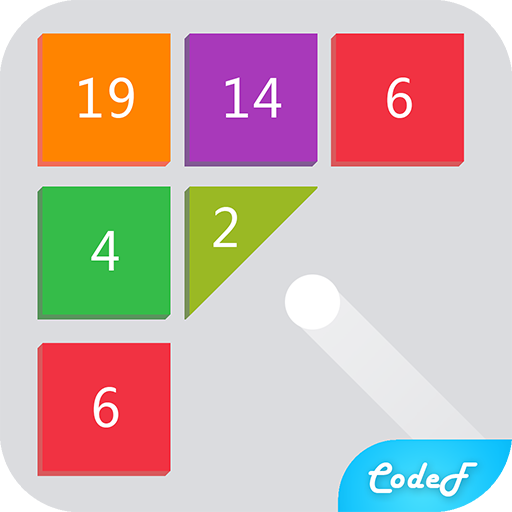 It's a cool game and it's just what You needed for kids to improve memory power. 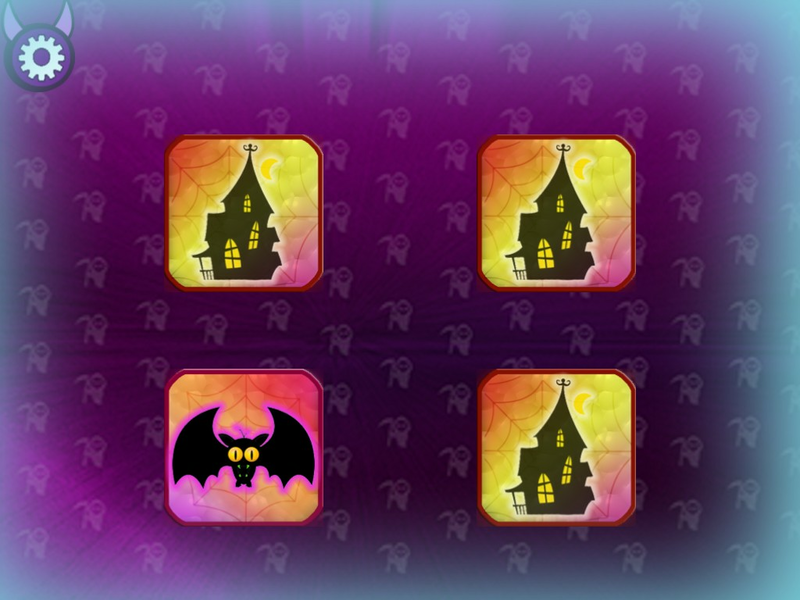 This matching game is a brain trainer, which can be played any of your spare time while enjoying Halloween. 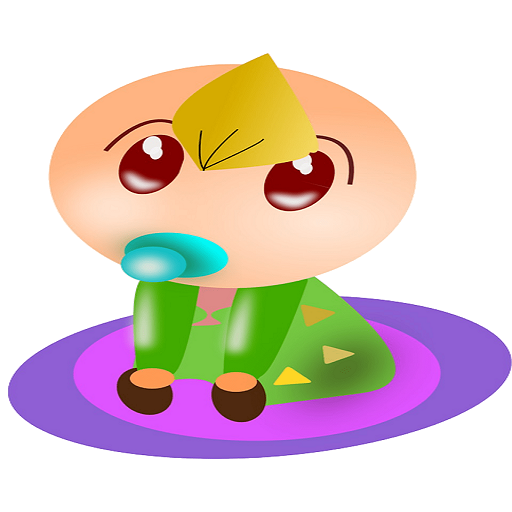 Memory game is for children of all ages, babies, preschoolers, school children, teens and for adults. 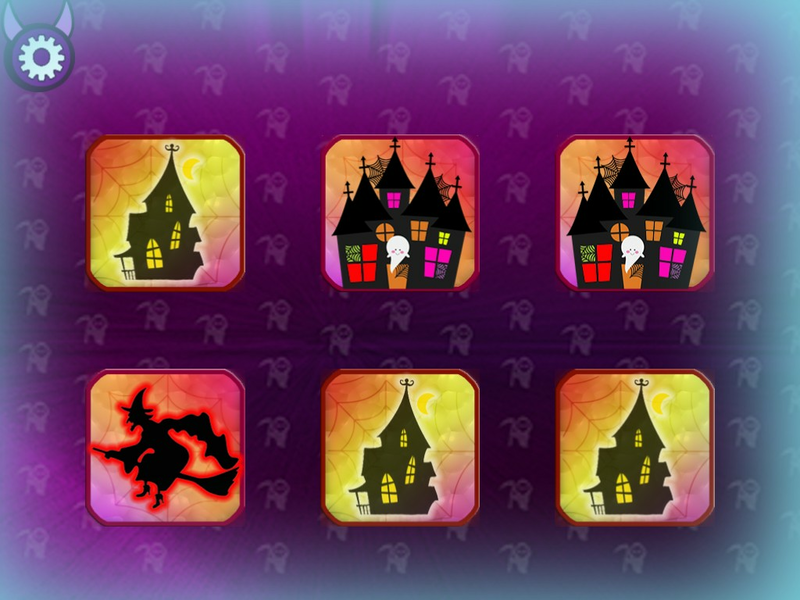 Memory game will quickly train your kid’s memory. 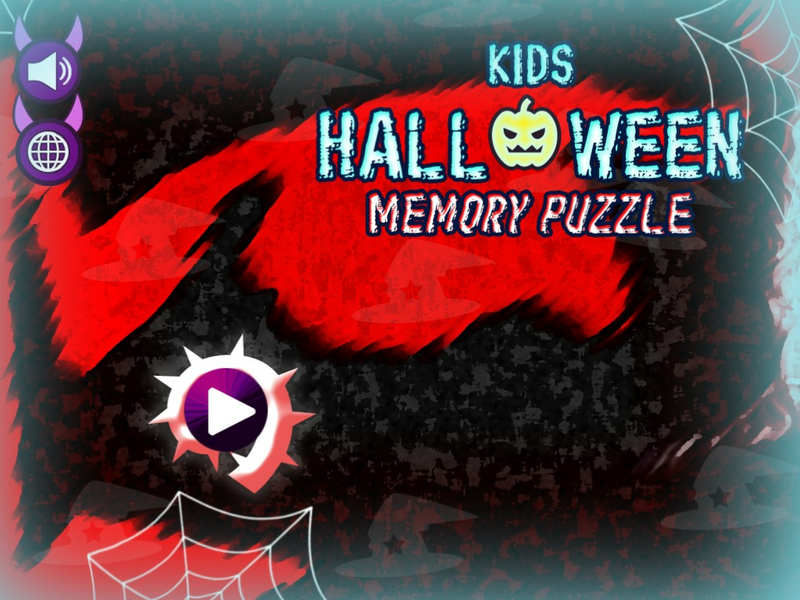 A free memory game for kids and adults. Card matching memory game. This game is supported by ads. 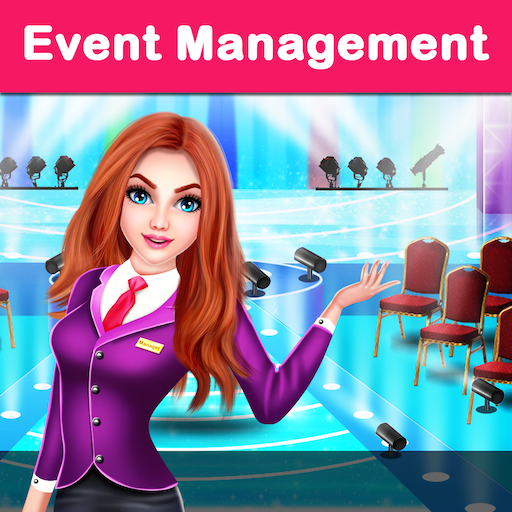 They are managed by Google ads, that is, they are safe and no charges you money by clicking on them. If you like the game, don't forget to give us a +1, and 5 stars. Your comments are very important for us.